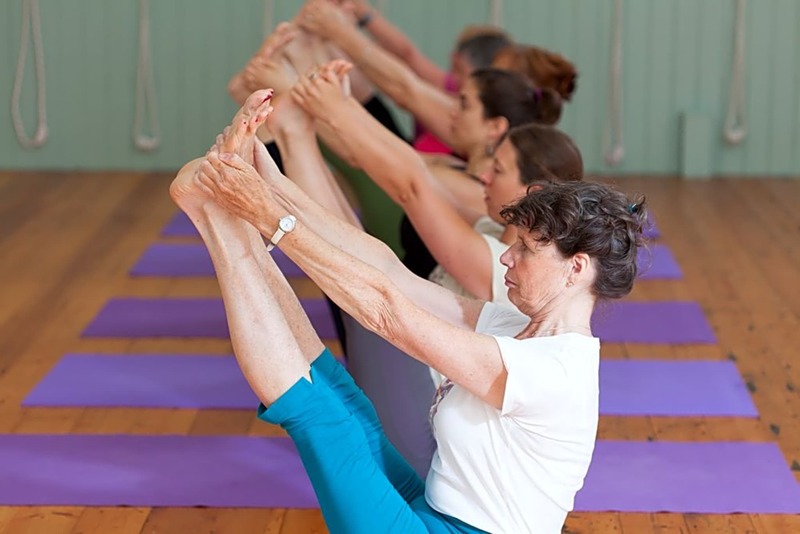 Iyengar yoga is named after our respected teacher BKS Iyengar, who died in August 2014 aged 95. He is known for bringing yoga to the West , where it is now practiced in many countries by thousands of people, in classes and centres like our own. His Institute in Pune, India is renowned worldwide and attracts students from over 30 countries. This style of yoga is known for the benefits it brings to posture, mental and physical well-being. 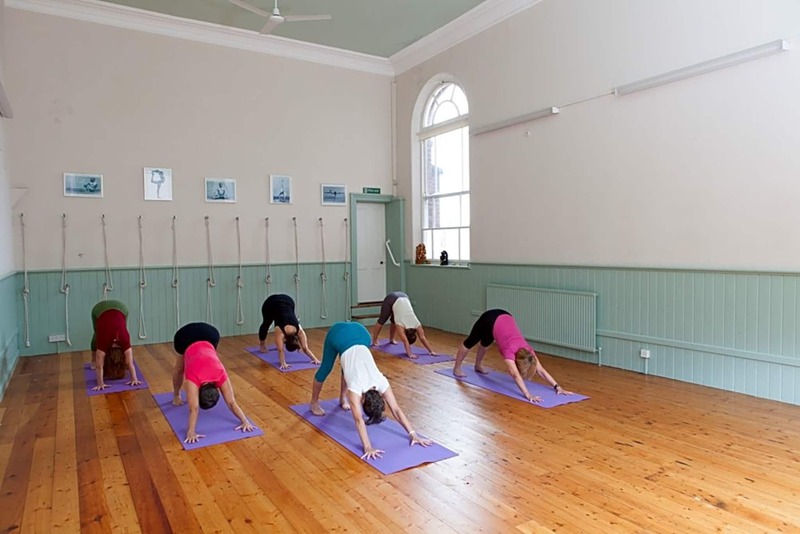 The practice of systematic yoga asanas (poses) and pranayama (breath control) involved in Iyengar yoga makes it a method that is suitable for all. 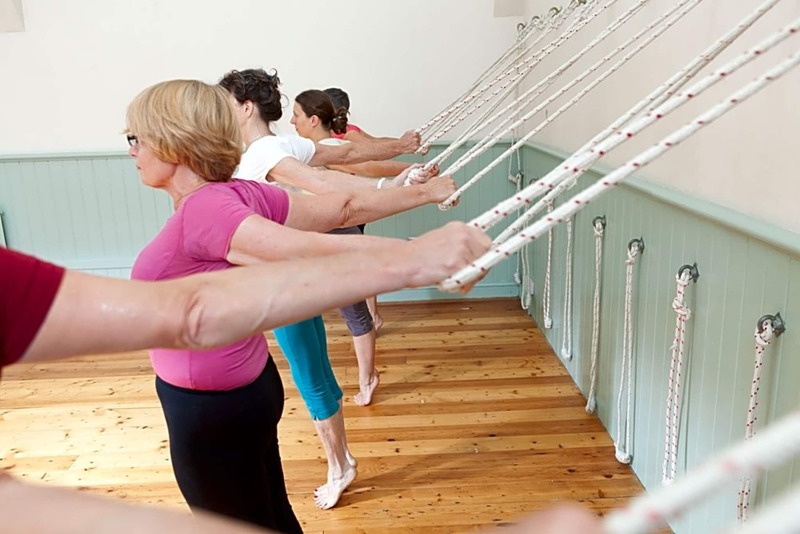 Careful attention to the detail of good alignment brings the body and mind to optimum balance, improving strength and flexibility in muscles and joints. 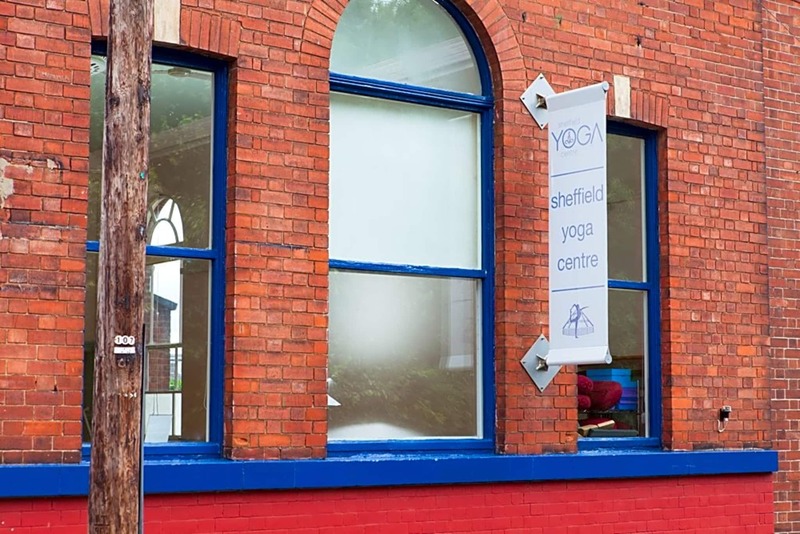 Sheffield Yoga Centre has been offering classes in Iyengar yoga for 13 years, and its Director, Frances Homewood, has about 30 years teaching experience. The Centre is fully equipped so there is nothing to bring with you, just wear loose comfortable clothing.